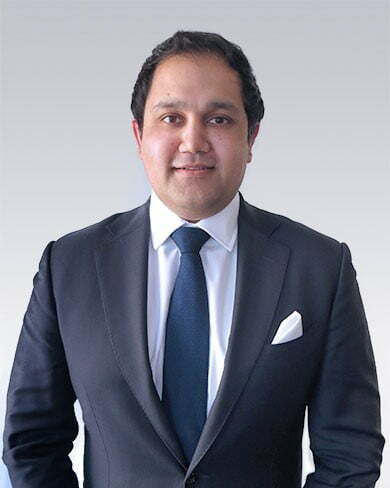 Bhavesh has over 14 years’ experience in the finance and banking industry, initially having spent six years in accountancy before joining Canaccord Genuity’s corporate finance team. Bhavesh specialises in natural resources, providing corporate finance advice to listed and private companies. His transaction experience includes IPOs, secondary fund raising, sell and buy side mandates, as well as strategic investments. Immediately prior to joining RFC Ambrian in 2016 he worked in-house for a bauxite and alumina company with operations in the Republic of Guinea.